Farrar, Straus and Giroux, 9780374299149, 304pp. With all the sharp-tongued wit of her first novel, Rules for Saying Goodbye, Katherine Taylor examines high-class small-town life among the grapes-on the vine or soaked in vodka-in Valley Fever, a blisteringly funny, ferociously intelligent, and deeply moving novel of self-discovery. 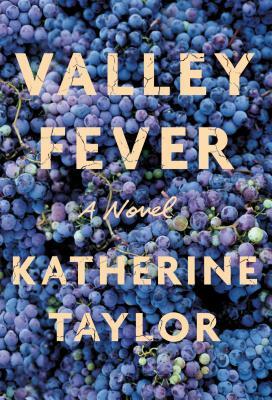 KATHERINE TAYLOR is the author of Rules for Saying Goodbye and Valley Fever. She has won a Pushcart Prize, and her work has appeared in such journals as Ploughshares. She now lives in Los Angeles.